This insight was provided in a blog post by the tech giant, which was clearly a shot at Facebook’s advertising strategies. When it comes to mobile marketing, the biggest players have made serious efforts to try to grasp at the top spot and keep it and Google has now released a blog post that reveals some of its latest efforts to create the most appeal for its offerings. 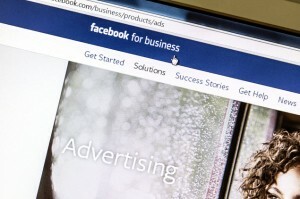 Facebook has a natural advantage when it comes to mobile advertising to specific targeted demographics. That said, Google has been underscoring its own consumer intent data when it comes to searches in order to provide companies with what it calls better data for mobile marketing to targeted consumers. 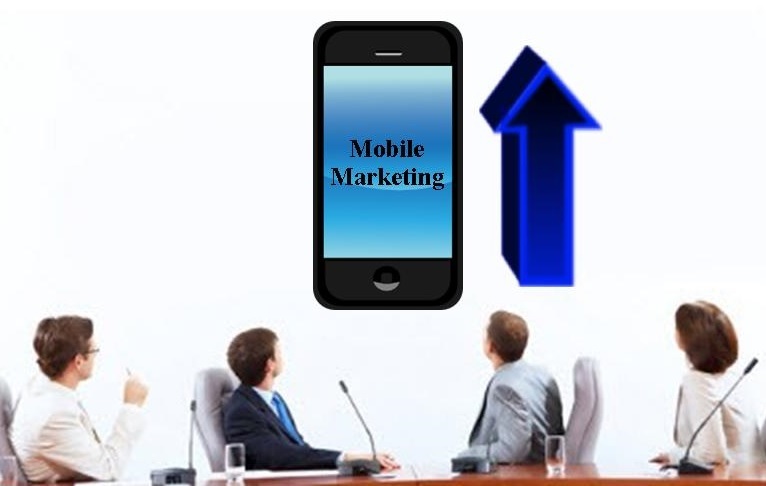 It has stated that this is particularly helpful in the mobile advertising sphere, though it is beneficial to all online marketing. It supported its perspective by saying that demographic data develops a form of pre-conceived form of targeting for advertising campaigns. Google gave examples of how that style could end up skewing mobile marketing results. For instance, it said that among sporting goods searchers over the last half year, 56 percent are female. Equally, 45 percent of home improvement searchers are also female. On the other hand, 68 percent of influencers in the skin and body care sector are male. For this reason, the blog post explained that mobile marketing firms have the best opportunity to reach people if they’re there during that specific moment that an individual is actually seeking to learn about a subject. Understanding the intent of consumers and providing content that meets those needs, said Google, was at the heart of being able to convince them to take action such as subscribing or making a purchase. Therefore, Google said that while designing targeted campaigns, regardless of the channel, intent should play the primary role over demographics and first-party data. The social network has now unveiled some new immersive components to its marketing strategy. Chris Cox, the chief product officer at Facebook, spoke at the Cannes Lions ad festival and provided a great deal of insight into the future of how mobile advertising will appear on the social network. Cox explained to advertising execs that he has heard their requests and is basing Facebook’s strategy on those needs. While on stage, he made it clear that he had been paying attention to what the mobile advertising firms wanted when it came to the tools and features that were available to them. He explained that Facebook social media marketing is now headed toward a direction that will provide more creative tools that will allow for more immersive ads. He explained that this would arrive in the form of an entirely new mobile format. The purpose will be to provide marketers with capabilities for developing rich media that will seamlessly combine with the videos that users are enjoying to an increasing degree within their news feeds. This way, mobile advertising on Facebook will become interactive to a degree that it never has been, before. The concept, which was demonstrated on a Michael Kors watch, behind this new type of social media marketing is that video will be combined with still images, information, and animated images. In this way, the ads will be different and more interactive for smartphone, tablet, and smartwatch users. The user can manipulate the mobile ad in order to obtain the experience that he or she wants. For instance to turn the watch around, to zoom in to see a closer view, or to obtain more details, all that is needed is a swipe across the screen. Cox also pointed out that Facebook has been focusing on a way to ensure that load times are shortened, as well. It has been developing a new format that is meant to fit snugly into two massive trends that have already been pushing Facebook’s growth forward over the last year and, hopefully, into the future. Those two trends are video and mobile advertising.